Discover stunning natural landscapes by riding a Segway. An activity to disconnect with the couple, family or friends outdoors. 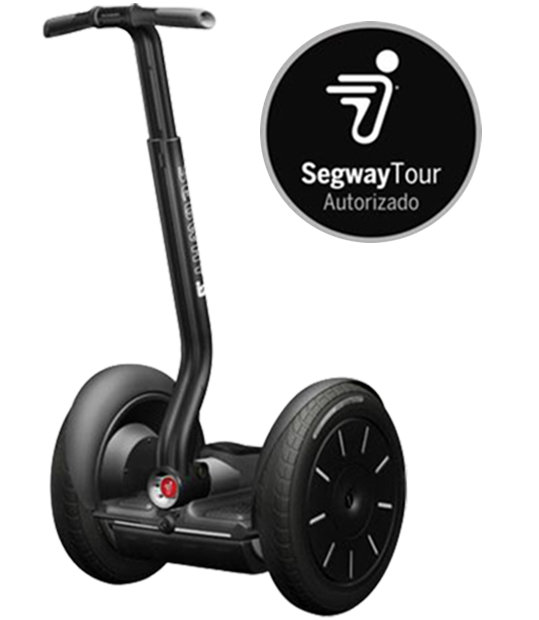 A Segway is a light, gyroscopic, electric and two-wheeled personal transport vehicle with self-balancing controlled by an integrated microprocessor, which will allow you to slide around the city effortlessly and taking care of the environment. The tours for groups are generally more than 6 people and for people over 16 years old. We do a small training where our monitor ensures that all members are fit for the ride. 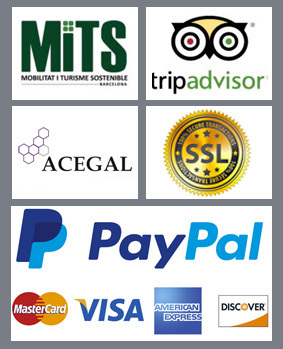 We speak up to 10 languages: Spanish, English, French, German, Italian, Russian, Dutch, Danish, Arabic … you choose! At least one person is required to book this tour. 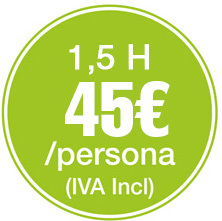 Due to local regulation on Segway, the minimum age for participants of the Segway Tour in Barcelona is 16 years. 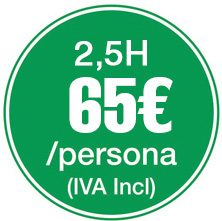 Younger participants join the high-end electric bike tour at special prices (24€ per person). Small groups: 2-6 people per guide. To increase safety and due to local regulation on Segway, the larger groups are divided and accompanied by several guides. Participants should be able to make similar movements to go up and down stairs without help. Participants must be at least 110 centimeters tall, weighing 35-120.20 kilograms, and not exceed 120.20 kilograms/265 pounds. It is strongly recommended that pregnant women not participate in any Segway activity for their own safety and that of their child. Do you want a Segway ride?